A glorious summer day and not a cloud in the sky, Ludlow food centre is only 25 miles from my door and I've been wanting to go since I attended Niamh's bacon connoisseur class, she used award winning bacon from Ludlow Food Centre in the class because it's the best. We sampled a divine beetroot cured bacon which you could easily have eaten raw and other people in the class were purchasing packs from the Ludlow Food Centre website right there in the class. "I live so close, I'll pop by and visit the store in person." I said. 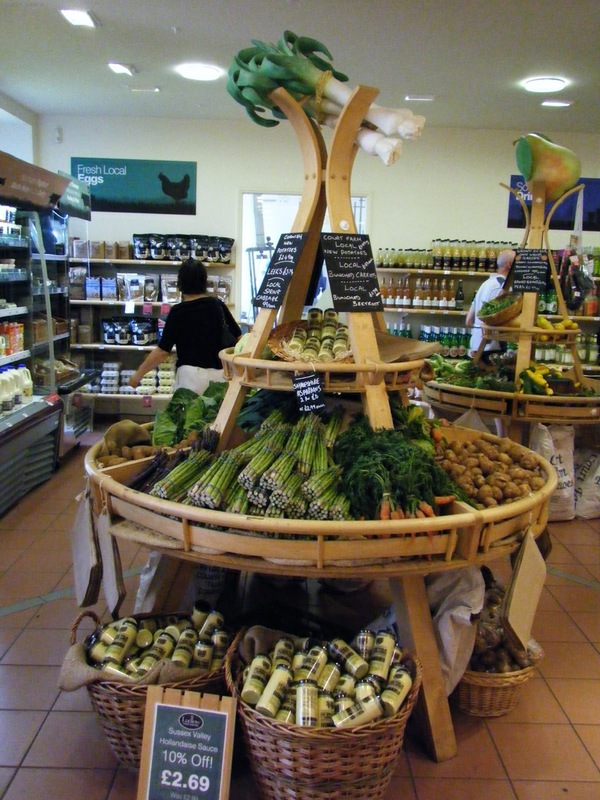 It's taken me months but I finally visited, Ludlow Food Centre is a little slice of food heaven. 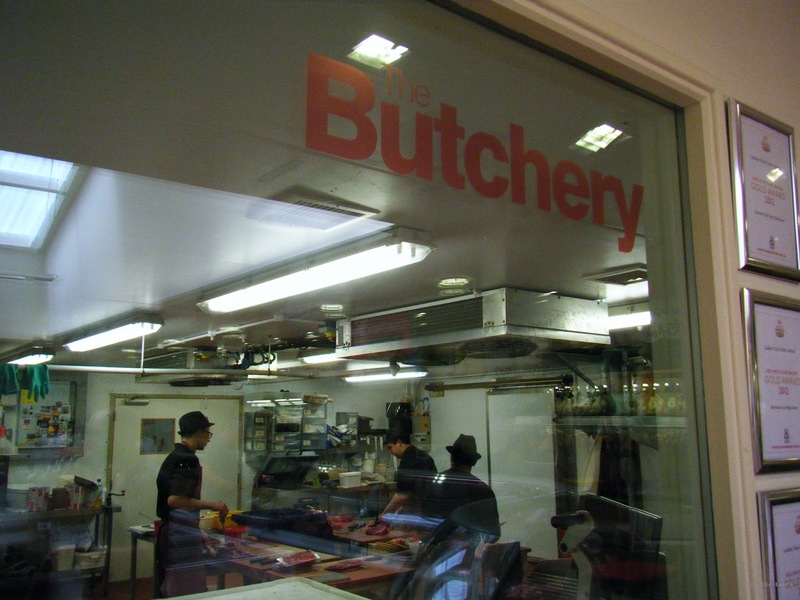 Much of the food is produced on site and there are little viewing windows opening out from the shop floor where you can watch the food preparation in the butchers, dairy and bakery. No worries about traceability here you can watch your food being made. 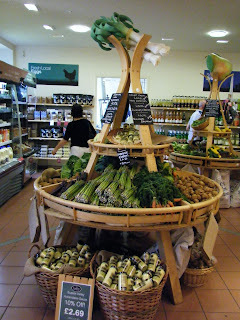 We bought welsh beers, meat pin wheels, local potatoes, Ludlow cloudy apple juice and a bottle of Wenlock water. 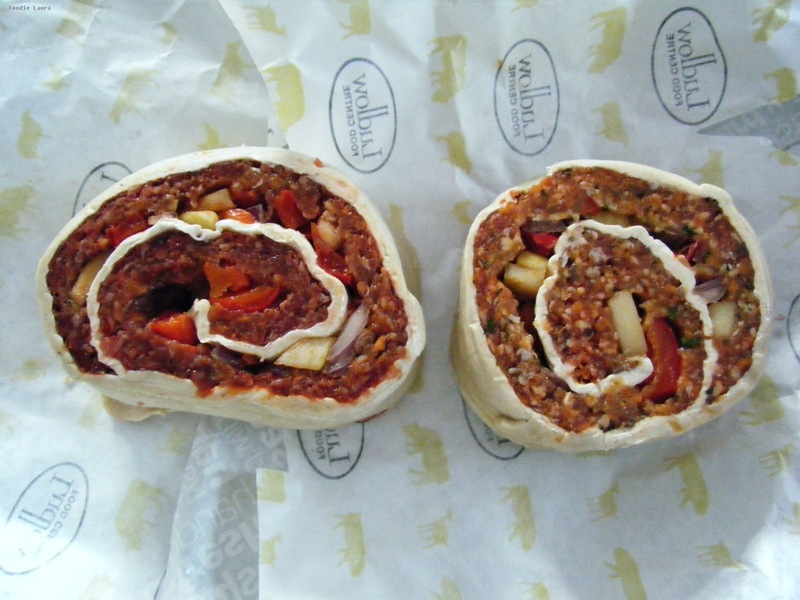 The meat in the pin wheels was really good but I'm not sure about having the pastry through the middle as it was soggy after I'd cooked it. 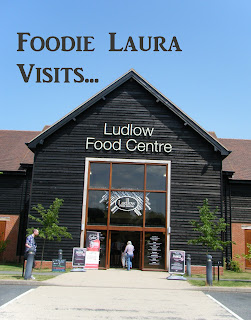 We also tucked into some lovely ice creams from the Ludlow kitchen before we left. I have a sadly neglected YouTube channel (I'm working on addressing that) I took some video while we were there of the shelves and shelves of Salopian produce. 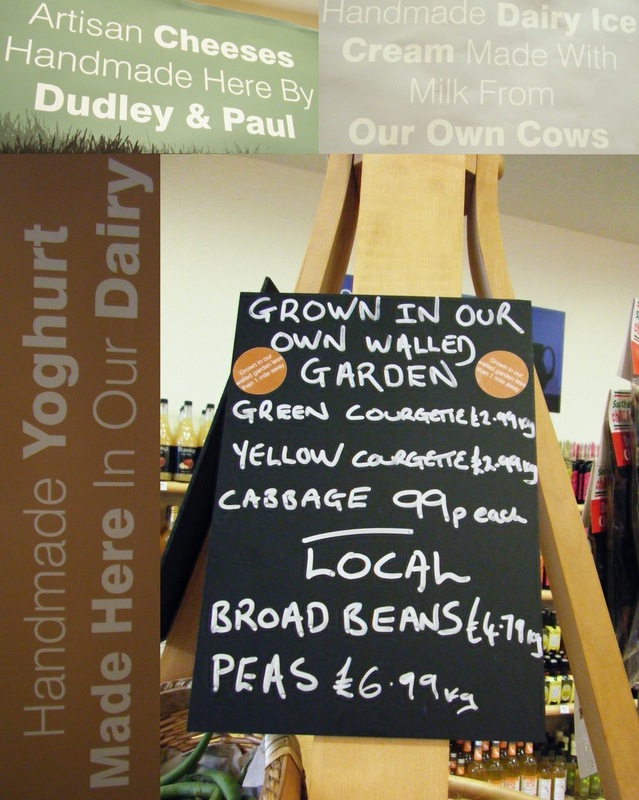 Over 80% of the food sold at Ludlow Food Centre is from Shropshire and the surrounding counties that makes me really excited, there is so much amazing produce coming out of Shropshire. 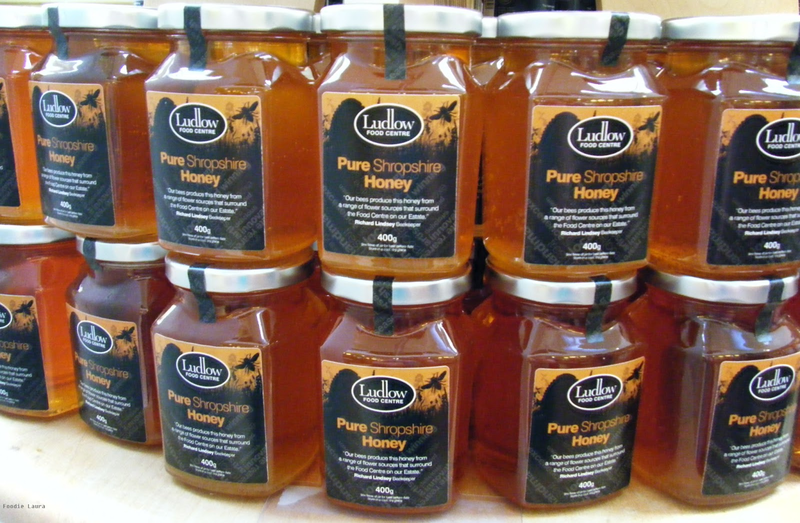 You need to give Ludlow Food centre a visit and if you can't make a visit check out their online store. Other foodie places I love. 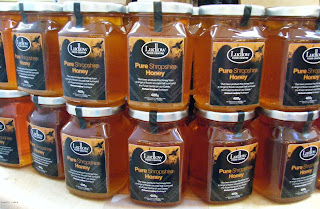 I write a column about great places to eat and foodie events in Shrewsbury, Shropshire at Love Shrewsbury. Where should I visit next? Share your foodie recommendations in the comments.